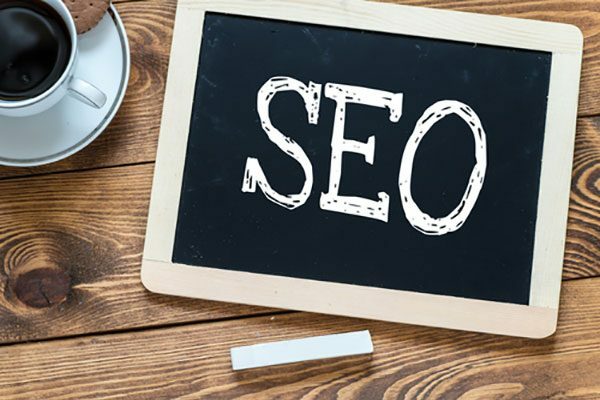 SEO is one of the hardest parts of running your music website – partly because search engines like Google, Yahoo and Bing keep changing how they rank sites, and also because you may not be aware of SEO ranking factors. If you are just getting started with your music platform and are wondering how to make it stand out from the rest, or if you’ve had your site for a while, but are having a hard time ranking on search engine pages, then this article is for you. We’ll highlight some top tips to improve your site’s ranking. Search engine optimization is all about people as opposed to the search engines. And as you’re probably aware, humans are visual beings. A good music platform is one that uses a premium music theme that’s not only appealing to visitors but also allows for the integration of top SEO tools. These two aspects are critical in ensuring incredible user-experience and enhancing a data-driven operation – which consequently affects your rankings. You can check out Sonaar for music themes that are SEO-optimized to remove the stress from the process. 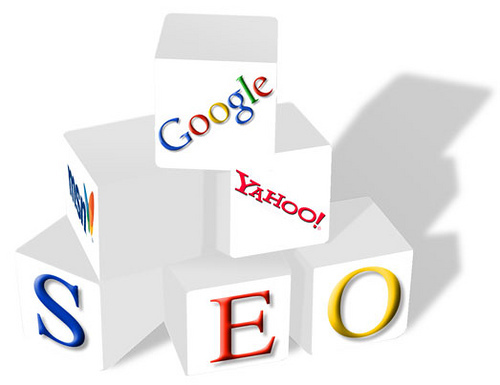 These are measures that you take directly within your site to improve its ranking on search engine pages. Examples include measures to enhance title tags and meta description or content. It’s one thing to have a visually appealing site, and another to include relevant content that will attract, educate and get visitors to act on your call-to-action. Content is king – it is the lifeblood of your site and is what drives search engine rankings. Superior and unique content that’s customized to suit the needs of your users will improve site traffic, which increases your website’s relevance and authority. No one wants old content. Search engines don’t want old content either. So try to update your content often to keep it fresh. Frequently updated content is seen as one of the best indicators of a website’s relevance; you don’t want to leave that to chance. Besides, this will help you build a reputation of providing up-to-date quality information, and will keep the people coming back to your site. The attention span of human beings is at 8 seconds, which is less than the ill-focused goldfish. A site that has longer load times will, as such, experience a decline in conversion. And if this happens, irrespective of the meta description, on-page SEO or title tags, the search engine will punish you. People browse from different devices – from phones, computers, tablets and so on. You want them to be able to assess your site from wherever gadget they are using. Besides, search engines also roll out the mobile-first index, so ideally, your site has to pass the Mobile-Friendly Test. In addition to on-page optimization, you can also use off-page link building techniques to enhance the effectiveness of your SEO campaign. In fact, experts agree that building links is the essential activity for helping site owners to rank in search engines, and backlinks are key driving force. Some tips for easy link building include competitor analysis, creating lots of content, guest blogging, and testimonials.